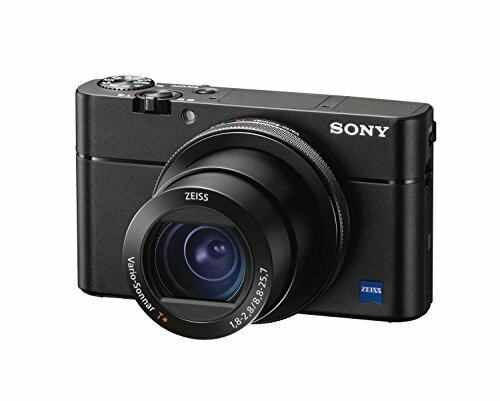 This high-end digital compact camera harmonizes high-quality, high-resolution images with intuitive, responsive snapshot capabilities in its compact, lightweight body making it an excellent choice, even for professional photographers. To further enhance the essential values of a camera true to the GR-series concept of optimizing image quality, snapshot capabilities and portability, this latest GR-series model is equipped with a complete range of newly designed main components, including a lens, an image sensor and an imaging engine. 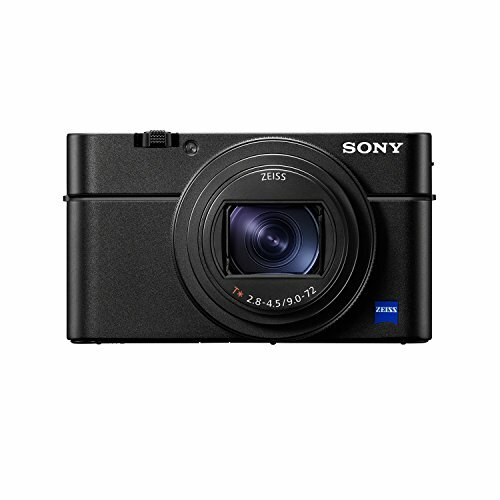 Despite a compact body one size smaller than its predecessor, it incorporates a large APS-C-size CMOS image sensor with approximately 24.24 effective megapixels to produce high-resolution images, while its short start-up time of approximately 0.8 seconds allows for quick, responsive shooting. It also provides an assortment of new features, such as a high-speed hybrid AF system, an originally developed SR (Shake Reduction) mechanism, and touch-screen operation for intuitive control, to improve operability and functionality. 24 MP CMOS Sensor with accelerator unit helps achieve remarkable image quality. 3 Axis; 4 Stop Shake Reduction ensures sharp images even in lower light conditions. It is also compatible with multi-tone 14-bit RAW image recording. 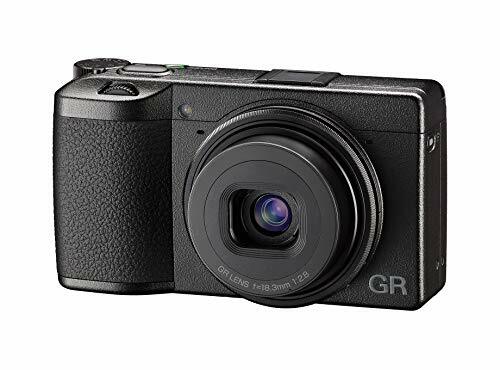 3 Air gapless Capacitive Touch LCD Screen makes controlling the GR III event easier with complete menu control as well as focus and shutter release. The GR III provides wireless LAN functions for easy pairing with mobile devices such as smartphones and tablet computers. By installing the dedicated Image Sync application on a mobile device, the user can display a Live-View image on the device's monitor, release the shutter and send various commands from the device. Mind-blowing 3000mm zoom. 4K Ultra HD video. Raw (nrw), macro, time-lapse and so much more. Imagine being able to zoom far beyond the reach of standard telephoto lenses, to capture not just the Moon, but the craters, peaks and valleys of its surface. Imagine being able to view the international space station in flight, even the rings of saturn-not with a telescope, but with a one-of-a-kind Nikon camera. 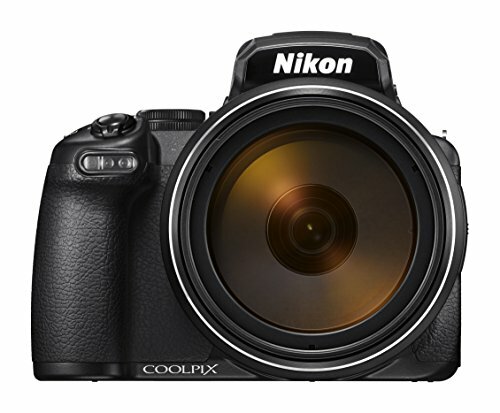 Introducing the COOLPIX P1000, the most extreme zoom Nikon ever, and a game-changer for birders, sports and wildlife enthusiasts, travel photographers and even those aspiring to venture to the Moon and beyond without leaving their backyard. 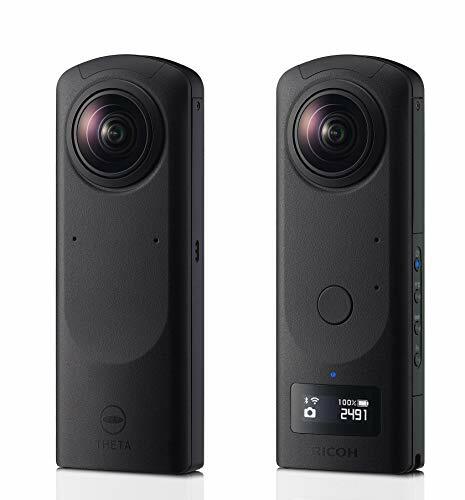 The Ricoh Theta Z1 is the flagship model of the Theta camera series, with Ricoh deploying exceptional optical and image processing technologies, cultivated through years of high-performance Camera development, to pursue its highest resolution and quality to date. The compact main body is equipped with 2 1. 0-Inch back-illuminated CMOS image sensor, enabling approx. 23MP resolution 360-degree still images. 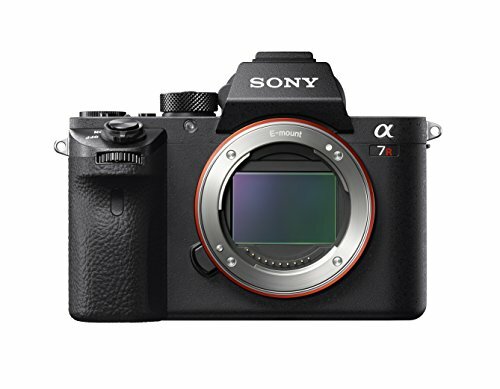 It supports a diverse range of shooting modes, such as aperture Priority, allowing users to take high-quality images regardless of the setting: outdoors, nighttime, indoors, tropical beaches or snowy mountain views - nothing is off limits. Moreover, it is possible to shoot considerably smooth and immersive 360-degree videos in 4K (3840x1920 pixels) and 30 frames per second (FPS) thanks to powerful 3-axis rotational stabilization to compensate for rotational shake. 23MP resolution 360-degree still images using a large sensor and a new type of lens unit The camera is equipped with 2, 1. 0-Inch back-illuminated CMOS Image Sensor, one of the largest for consumer 360-degree cameras. It incorporates two units that can support about 20M effective pixels, achieving high-resolution 360-degree images equivalent to about 23M still image output pixels. 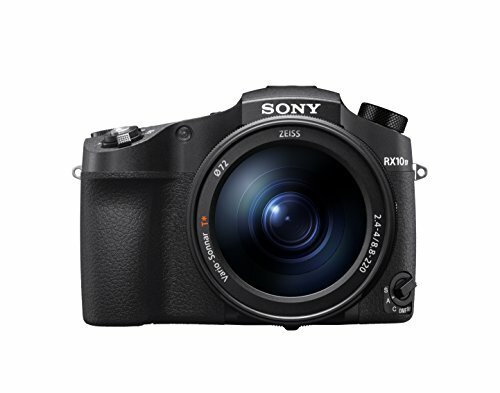 Moreover, it supports the best of ISO6400 high-sensitivity shots, showing its strength in night and dark indoor shots. The lens unit uses Ricoh original tri-fold structure technology, allowing for a slim body of just 24mm despite the large image sensor. Renewed the image processing algorithm achieved to get low- and high-sensitivity, low-noise, and high-resolution images. Moreover, dynamic Range (Dry) compensation is automatically made for normal shooting, effectively reducing blown out and pitch-black shadows for outdoor locations with brightness contrast. 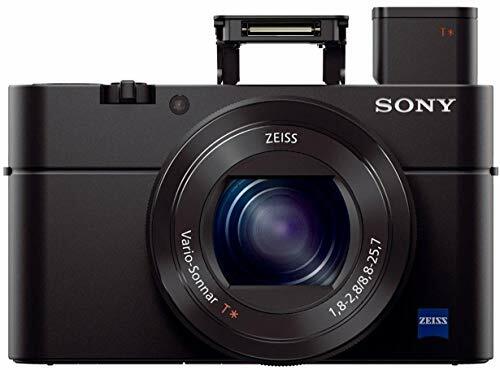 The camera offers a range of shooting modes, including HDR Rendering, Interval composite shooting that can be Used to record star trails, and multi-bracket shooting that can take continuous shots with up to 19 settings. High-quality 4K 360-degree videos using the latest image stabilization technology. The camera has added 3-axis rotational stabilization while shooting videos to show superior image stabilization. This makes it possible to shoot high-resolution, smooth 360-degree videos in 3840 x 1920 pixels, equivalent to 4K size, and 30 FPS (frames per second). aperture-priority automatic exposure (AV), shutter-priority automatic exposure (TV), is sensitivity automatic exposure (is), and manual (M) have also been added to the exposure settings, allowing for more meticulous video settings. Support for raw File Format, increasing the joy of editing. In addition to the existing Jpeg Format, raw (Adobe DNR) and JPEG files can be saved in the camera. Ricoh THETA stitchery, an application for stitching in Adobe Photoshop light room Classic cc, will be provided free. After processing files recorded as raw, the plug-in can be Used to generate spherical images in which the seams are invisible. Details about Zenith corrections, directional corrections, and stitch distance setting can be freely changed. 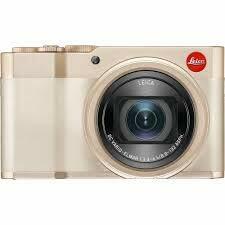 As with a general SLR camera, users can enjoy professional editing of hues and image quality. 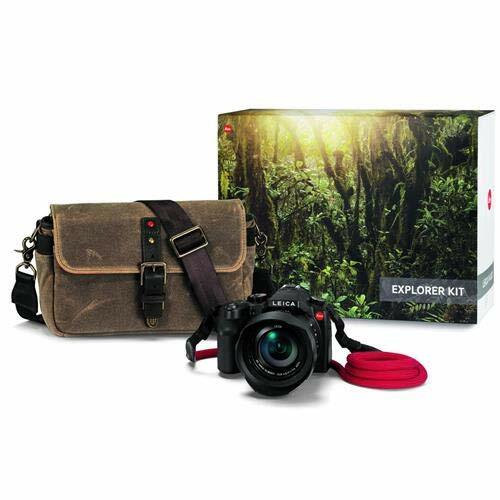 The Olympus OM-D E-M5 Mark II Weather Sealed kit is just what you need to start taking sensational pictures regardless of weather conditions. The dust-proof, splash-proof and freeze-proof E-M5 Mark II body and ultra-compact M.Zuiko 14-150mm F4-5.6 zoom lens are ready to go anywhere your travels take you. Built-in 5-axis image stabilization make sure your shots are sharp, even in the most challenging lighting conditions. 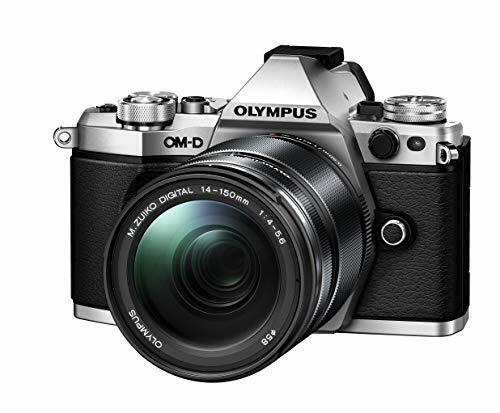 Olympus exclusive creative features like Live Composite, Art Filters, Focus Stacking, and 40MP High Res Shot Mode offer endless creative possibilities in a small, stylish and lightweight package that will stand up to any photographic challenge. When you re ready to up your photography game, pair an M.Zuiko Pro weather sealed lens for a new perspective and unparalleled image quality. 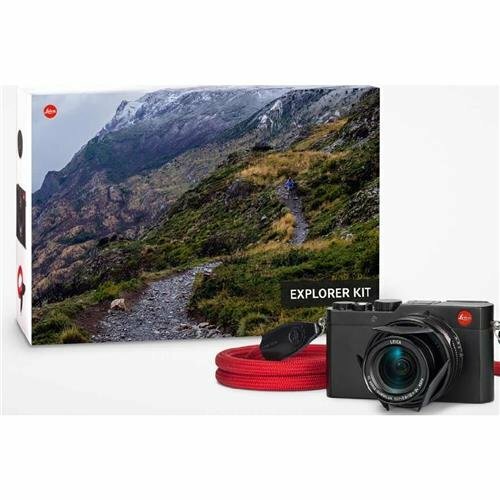 The black Leica D-LUX (Typ 109) Digital Camera is a compact point and shoot camera that is built around a large, 12.8MP 4/3" MOS sensor which allows for greater depth of field than is possible with smaller-sensor cameras, plus more effective light-gathering ability per pixel. As a result, subjects can be better isolated within the frame and more details are apparent in darker areas of the image with less noise. 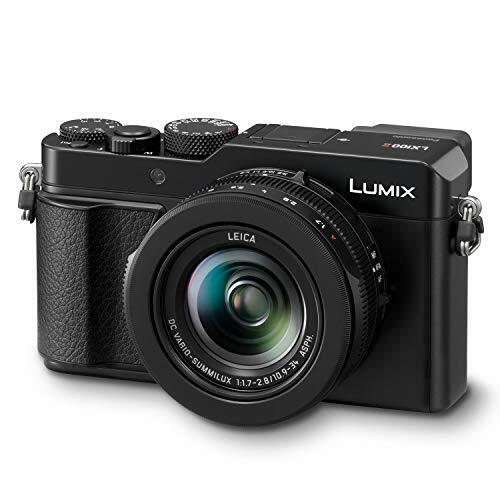 The 4/3" 12.8MP sensor provides high-resolution output, and with its bright, optically-stabilized DC Vario-Summilux f/1.7-2.8 lens, as well as an ISO range expandable from 100 to 25,600, the D-LUX (Typ 109)'s ability to perform under low-light conditions is further enhanced. Even during sunny days or when shooting with a flash, the effect of the built-in lens's wide apertures is more apparent due to the 17.3 x 13.0mm sensor with regard to depth of field. 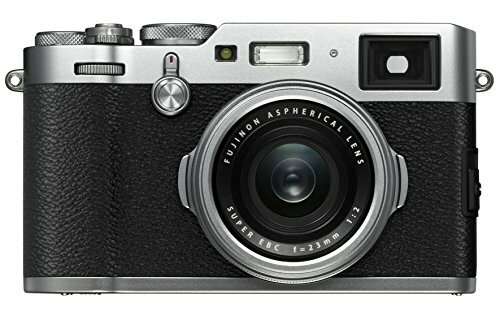 Either close-up or far-away subjects can be easily separated from their backgrounds that are then rendered with a pleasing blur, making the D-LUX (Typ 109) an excellent choice for subjects ranging from macro, street photography, photojournalism, landscapes, or for whenever a highly-capable compact camera is desired. For those who wish to capture high-resolution video, the D-LUX (Typ 109) offers NTSC or PAL UHD 4K (3840 x 2160) output at 30p or 24p, which can be saved as easy-to use MP4 files. 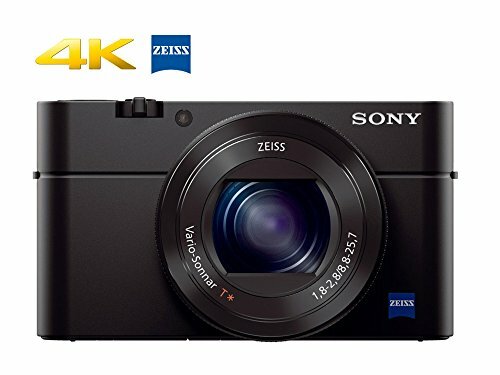 When lower video resolutions are sufficient, 1080p full HD or standard definition video can be selected instead, and results of any resolution can be played back on the camera's large, sharp 3.0" 921k-dot rear LCD display. During capture, the subject can also be viewed through the camera's 2764k integrated electronic viewfinder. 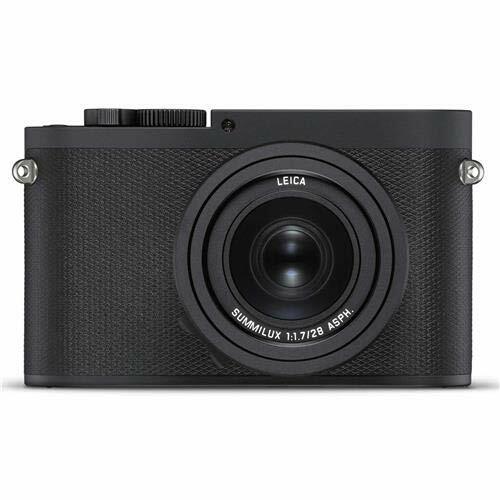 Distinguished by its pared down, minimalist appearance, The Leica q-p is a sleek digital camera featuring impressive imaging and optical attributes. Revolving around a full-frame 24. 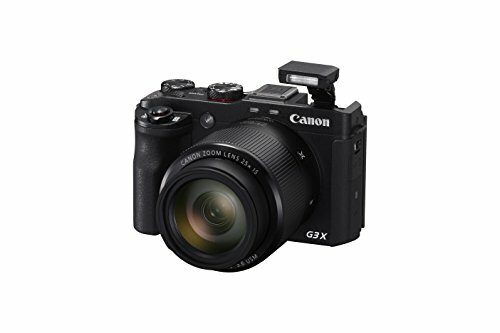 2MP CMOS sensor, along with a Maestro II image processor, the q-p is capable of recording high-resolution stills and full HD Video with a broad ISO 100-50000 sensitivity range. 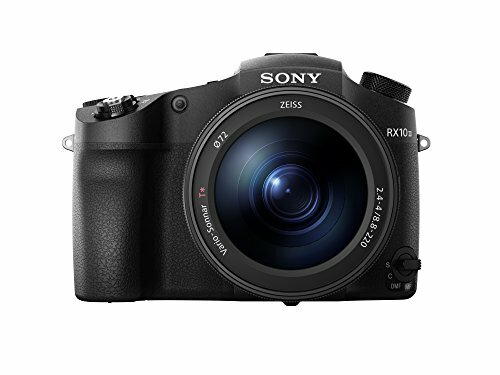 Complementing the sensor and Processor is the built-in summilux 28mm f/1. 7 ASPH. 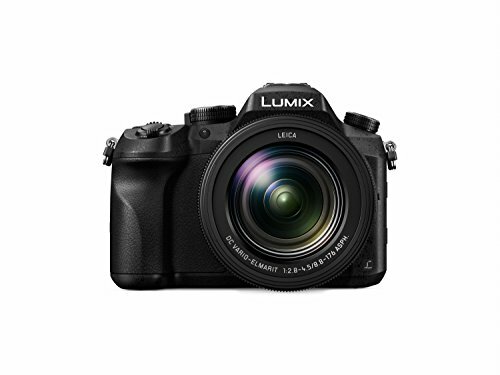 Lens, which provides a comfortable wide-angle field of view along with a fast maximum aperture to suit working in a variety of lighting conditions. 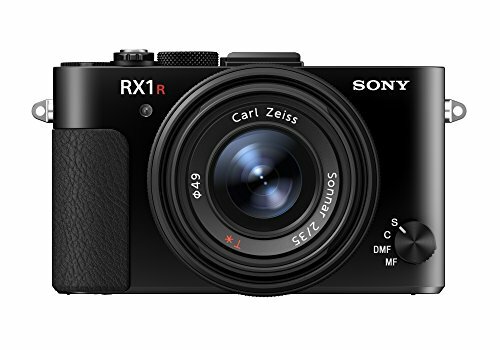 In terms of the camera's physical design, It features a high-resolution 3. 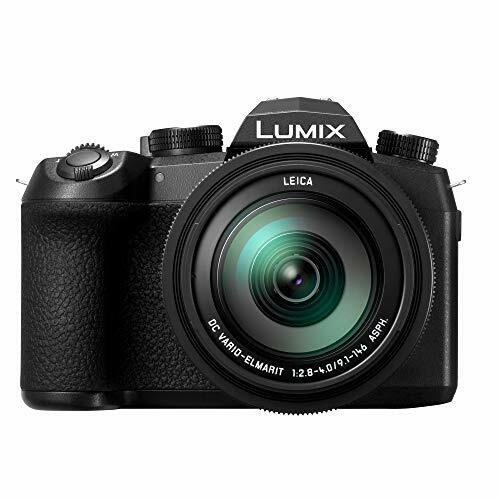 68MP LCOS electronic viewfinder for impressively bright, clear eye-level viewing and there is also a rear 3. 0" 1. 04M-dot touchscreen LCD for intuitive playback and control. Additionally, built-in Wi-Fi permits wireless sharing and remote camera control from a linked mobile device via the Leica fotos app. 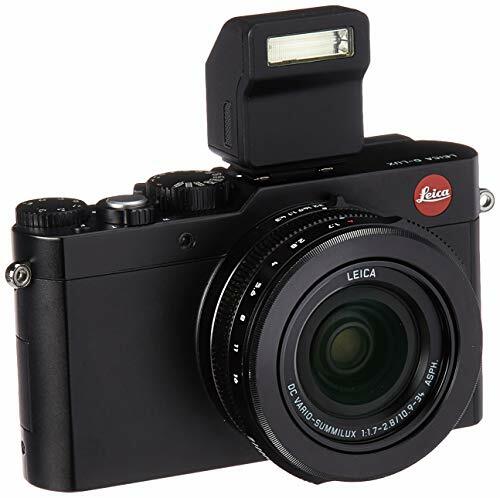 Leica q-p receiving Leica 'P' Treatment, The q-p is an inconspicuous and sleek-styled update to the original Q (type 117). 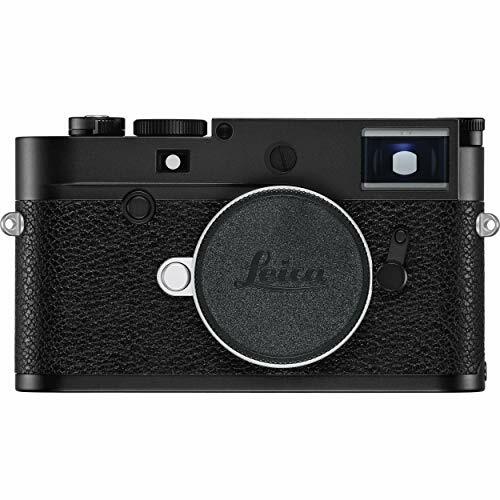 the more minimalist aesthetic sees the removal of the front red dot in favor of a classic Leica script engraving on the top plate and it also sports a flat matte BLACK paint finish for an even darker appearance. Additionally, the q-p has a redesigned shutter release and on/off switch that offer improved tactility, similar to that of M and CL-SERIES cameras. Complementing the q-p, this version is also packaged with a dedicated brown leather neck strap and comes with a second lithium-ion rechargeable battery. Leica camera is pleased to announce the latest addition to the Leica M family, The Leica M10-D. The new Leica M10-D continues the philosophy that began with the Leica M-D (type 262) of using a digital camera with no rear display. The concept is based around the idea of using a camera completely FREE from distractions, allowing the user to fully focus on their subjects and the core photographic settings at hand. 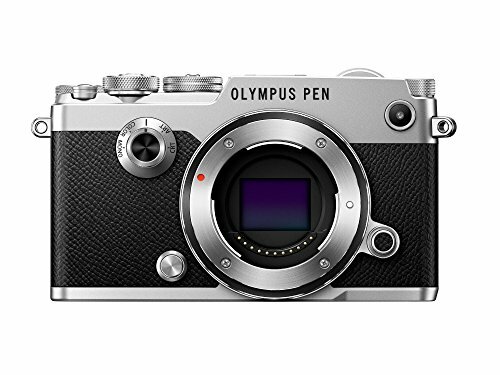 With no menu or playback on the camera, users can simply focus on the moment and enjoy a classic style rangefinder that operates and looks just like an analog camera. With no "chimping, " The photographer can be focused on the next shot while they anticipate enjoying their photos later, either back at home when downloading the SD card or when connecting to Wi-Fi on the go. 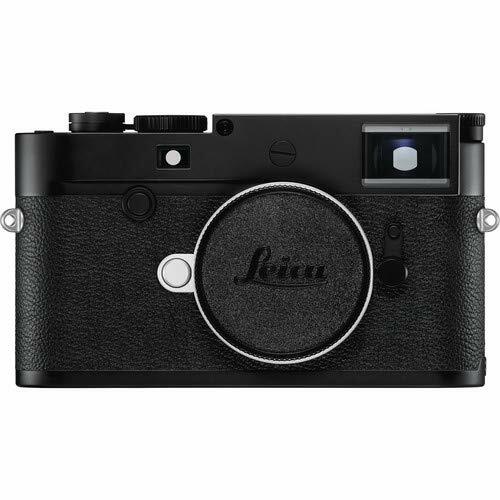 Based on the Leica m10-p, the Leica M10-D has a redesigned on/off switch with an integrated hard WI- fi on setting. The new Leica fotos app is a key aspect of the M10-D, allowing for access to the photos on the SD card and also controls over camera settings such as date/time, JPG/DNG controls, SD card formatting, and more options that are usually needed only Once in a while. By combining the analog experience of shooting a digital camera without a display and the mobile connectivity of Wi-Fi, the M10-D becomes the perfect hybrid between Analog and connected worlds. The photographer has the freedom to choose how they embrace it and fit it into their life.